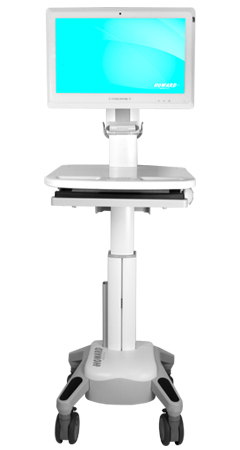 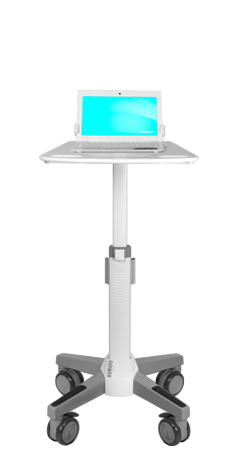 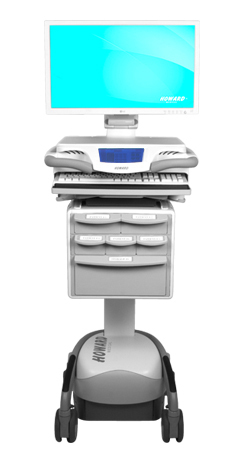 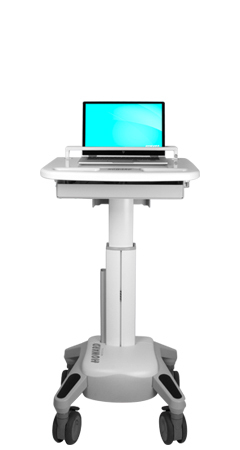 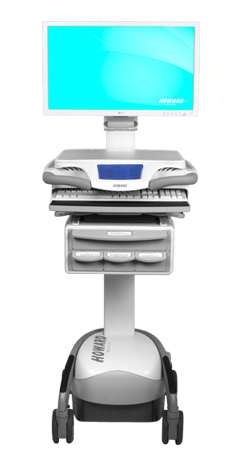 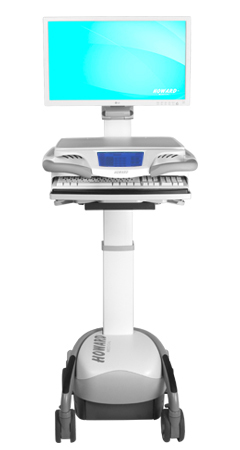 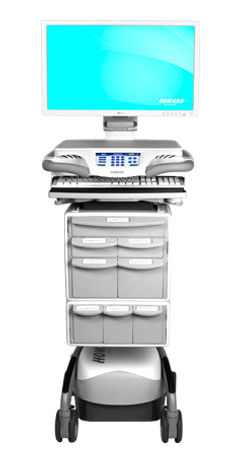 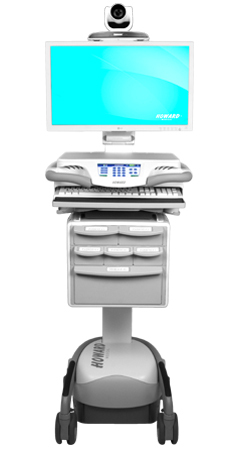 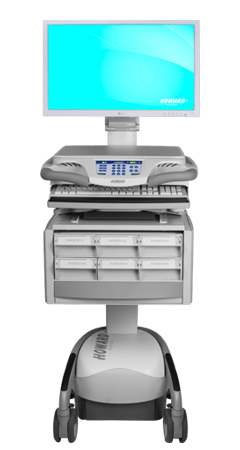 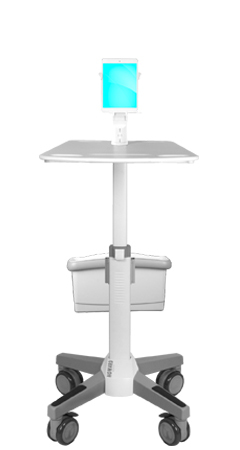 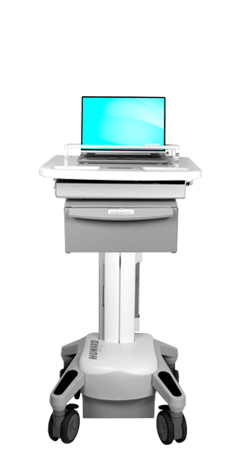 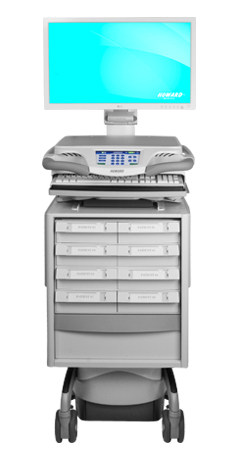 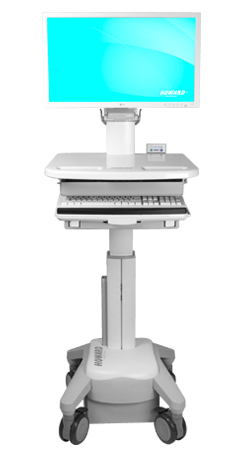 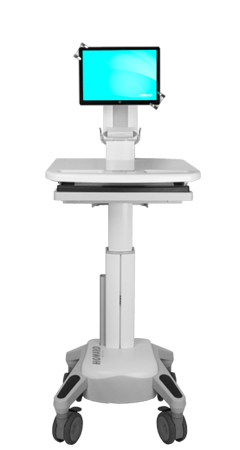 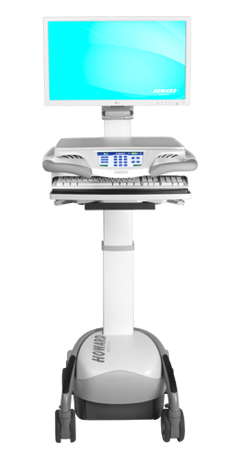 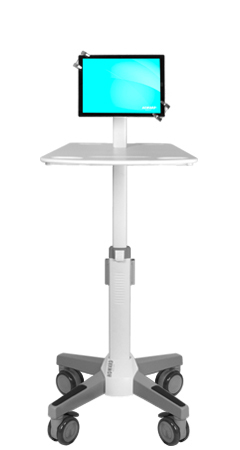 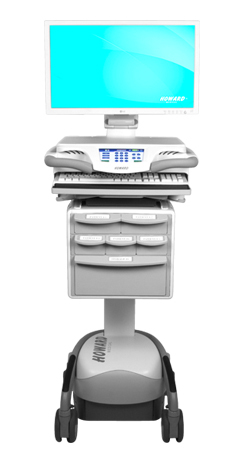 Our carts are designed with the healthcare setting clearly in mind; with a range of features expressly integrated to ease workloads for nurses and other healthcare professionals, as well as to enhance patient care. 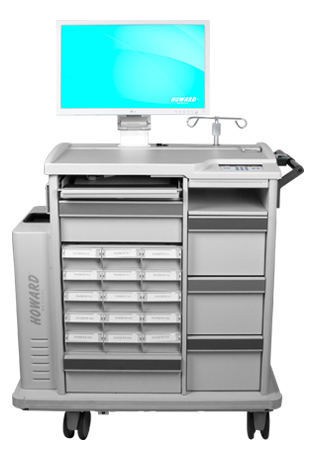 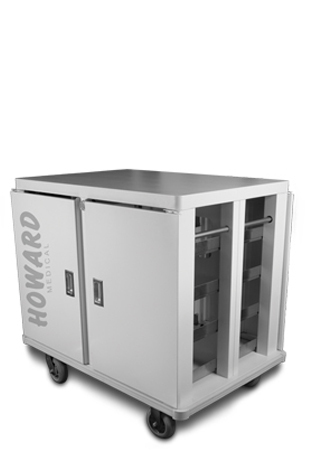 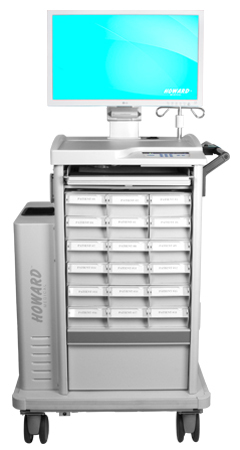 Howard Medical's family of carts can be used in a variety of applications that include Charting and EMR, Medication Dispensing, and Nursing Education. 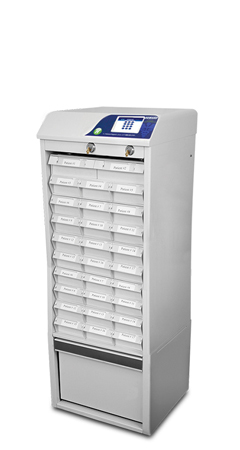 Our carts are engineered to meet the exacting requirements of the healthcare industry, and built tough enough to withstand daily use in the most demanding environments.